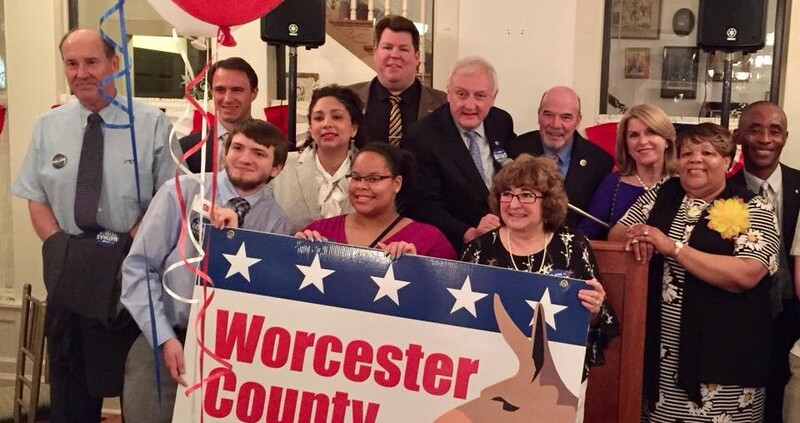 Democratic Club of Worcester County – A fun-loving group dedicated to supporting Democratic candidates at the local, state and national levels and having fun doing it! 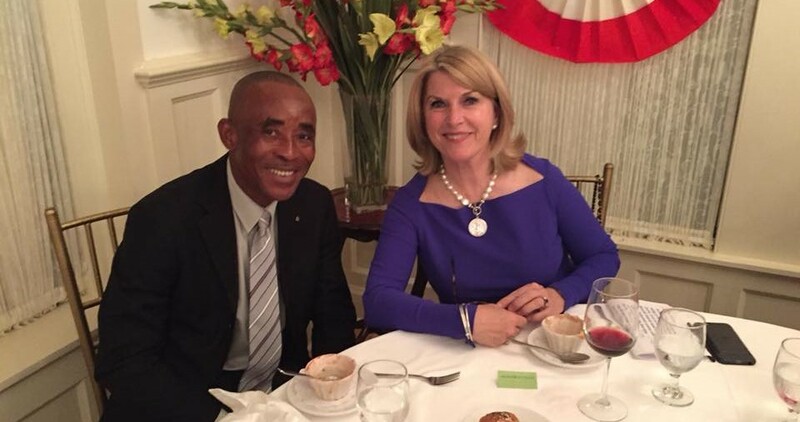 Work with us to represent the interests of working families, fighting for equal opportunities and justice for all Americans. 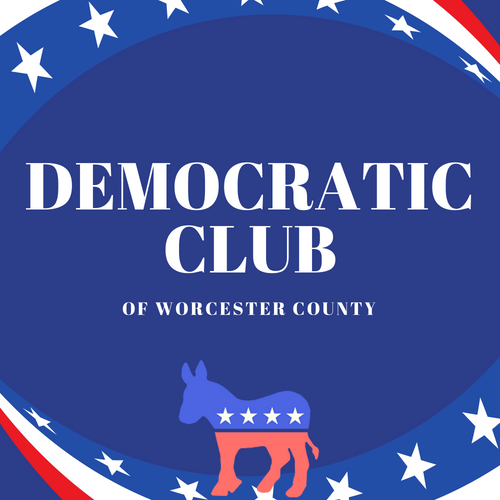 The Democratic Club of Worcester County strives to promote participation in the Democratic Party through registration, voting, social gatherings, educational activities, publicity and fundraising. 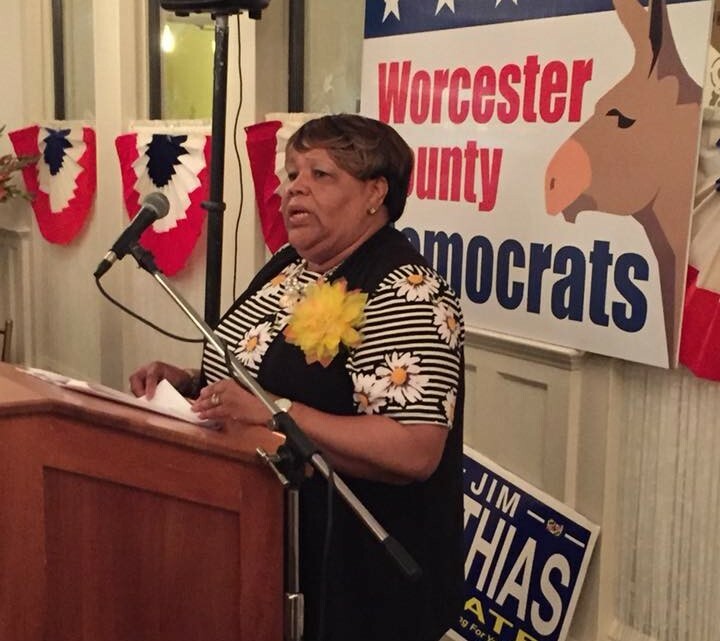 Catch up on thoughts of the Democratic Club of Worcester County, MD. 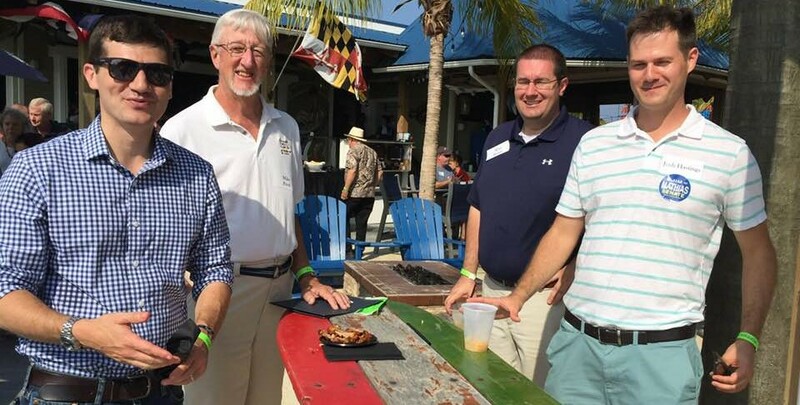 Let us know if you would like to share your opinion and submit our next blog post! 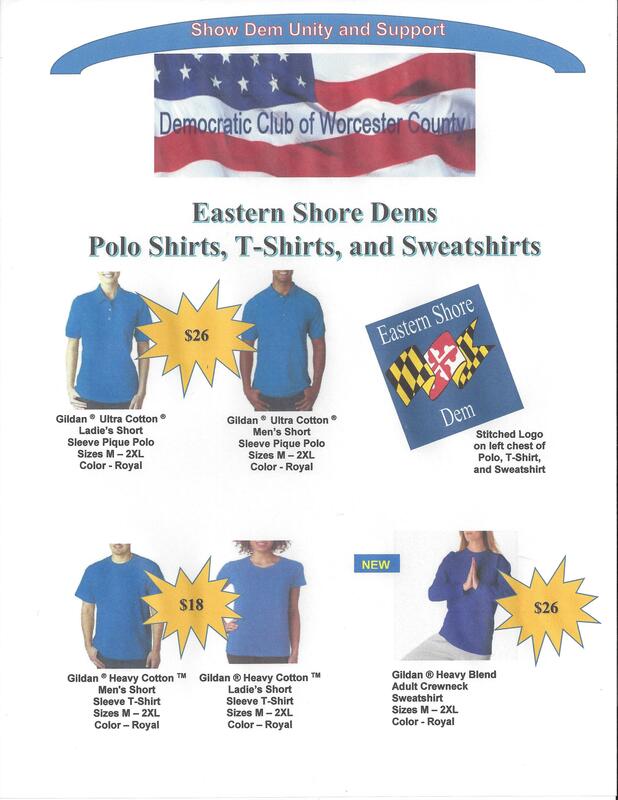 The Democratic Club of Worcester County, Maryland - a fun-loving group dedicated to supporting Democratic candidates at the local, state and national levels and having fun doing it! 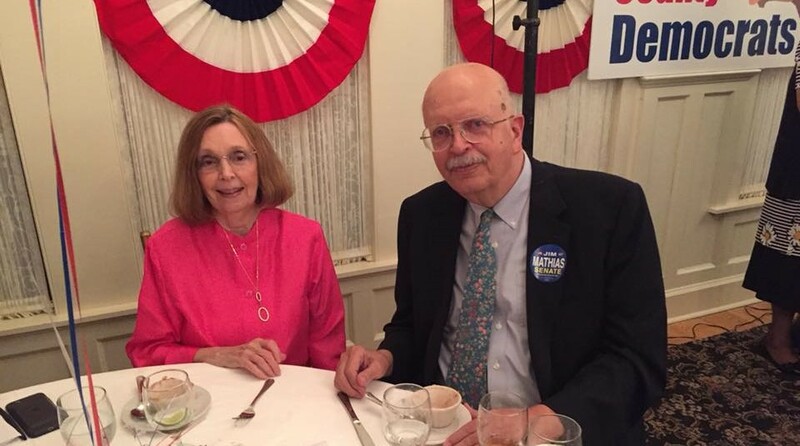 Sasha Galbraith, member of Jesse Colvin campaign, Steve Cohen, President of Worcester County Democratic Club and Myra Wood, Jesse's Eastern Shore representative (left to right). 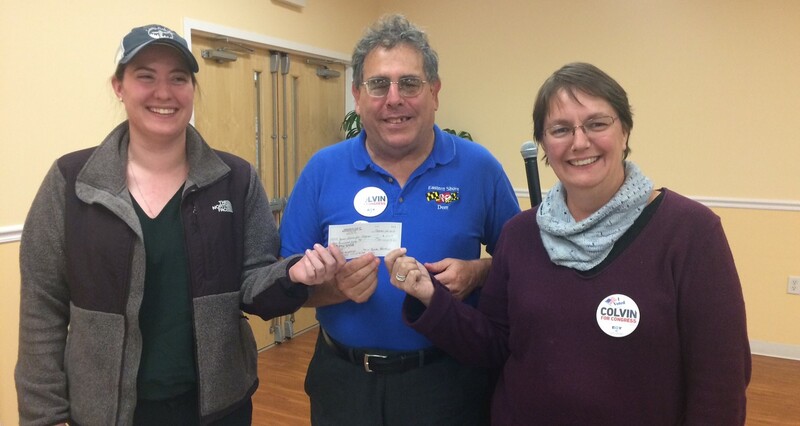 Our Club presented a $250 check to assist the Colvin Campaign. List of members and officers. 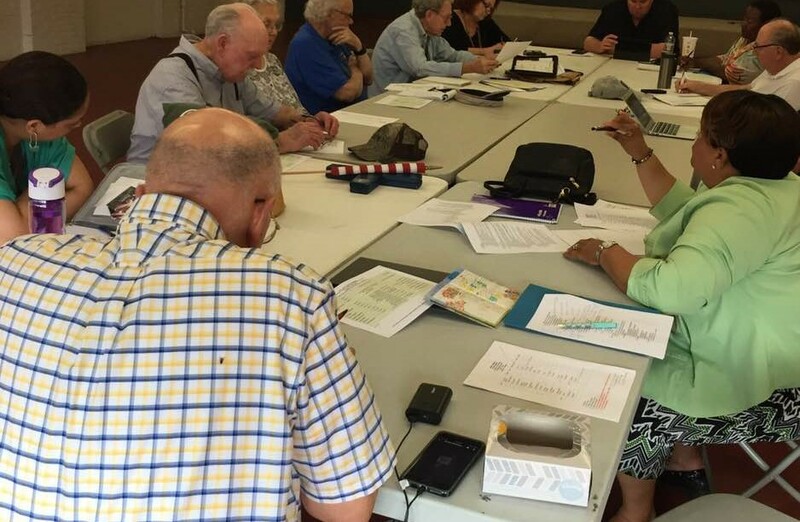 Visit the Democratic Central Committee of Worcester County, Maryland for current events and how to get involved.